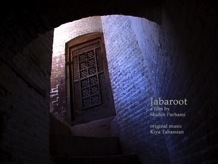 Shahrzaad's Tale (Official Trailer) from cinemashena on Vimeo. Shahrzaad’s Tale is a story of a lost era and a forgotten star of pre-revolutionary Iranian cinema. Shahrzaad is the pseudonym of early 60s popular Iranian actor, also a published writer/poet and Iran's first woman filmmaker. She saw her fortunes plummet dramatically after the Revolution of 1979. Today after more than 30 years of being out of work, in her late sixties, Shahrzaad is a wandering homeless. A tale of an incredible female artist caught in three decades of political turmoil in the cultural landscape of contemporary Iran. 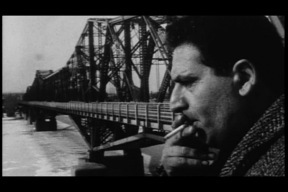 an international collection of contemporary and historical video art and media works by artists. Amin portrays Qashqai musician Amin Aghaie, a young modern nomad and his family who despite facing steep financial, cultural and political obstacles are dedicated to their art and culture. 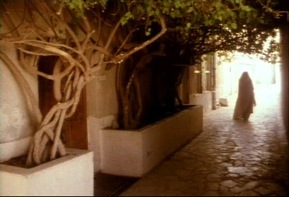 Amin travels to remote towns and villages to record the music of the surviving masters whose numbers decline each year. His nomadic family are selling their meager belongings to help support their son’s education in performance and ethnomusicology at Tchaikovsky’s Conservatory in Kiev, Ukraine, but it is not enough. Amin, desperate to finish his academic education, sells his violins one at a time just to pay for his tuition. lost era in the history of Shiraz, an ancient city in the south of Iran. A short found-footage experimental project. and work of 10 Iranian-Canadian artists in diaspora. Iranian musicin Canada and Iran. 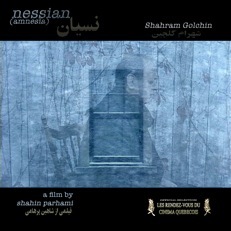 monologue of veteran actor Shahram Golchin..
A cinematic poem about one woman’s journey through life. who commited suicide in Ottawa. This collectively created piece uses Khosro Berahmandi's enigmatic and meditative paintings as point of departure: performer and choreographer Geneviève La, musicians Shuni Tsou, Ziya Tabassian, Nicolas Caloia, and filmmaker Shahin Parhami will perform this unique kaleidoscopic work dedicated to the feminine.